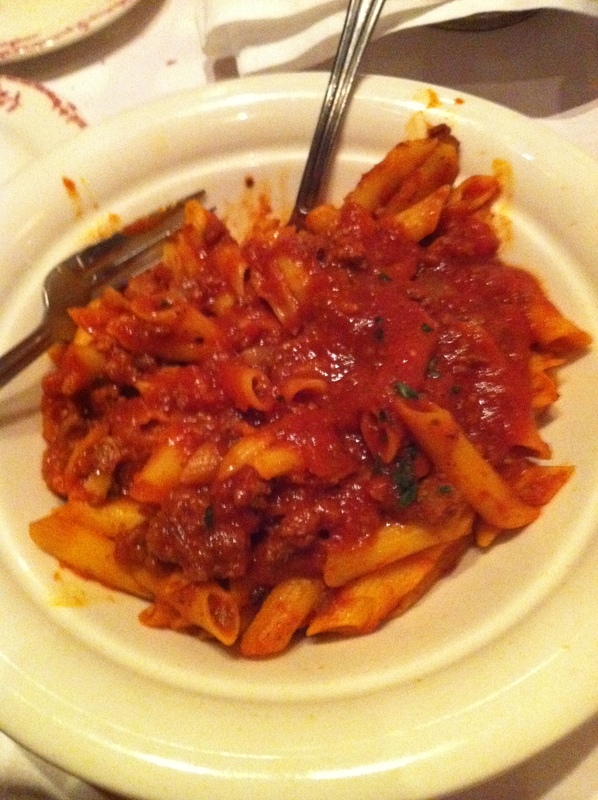 I ordered the gluten free pasta with meat sauce. 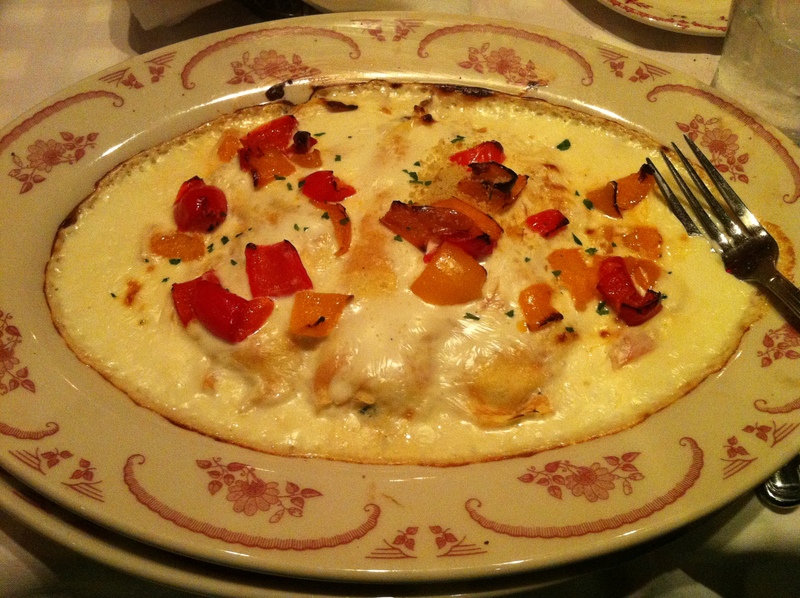 The last time I ate at a Maggiano’s (it is a chain) they asked if I preferred corn or rice pasta. I ordered corn pasta. This time the only option was rice. I have to admit, the corn is a LOT better than the rice. Especially as leftovers. The rice was a lot more dry, which is Aaron’s main complaint about rice pasta versus regular pasta. Aaron ordered a gluten filled meal, of course. He LOVED the bread and oil with herbs and ordered a salad that had bacon as well as avocado on it and a light dressing. 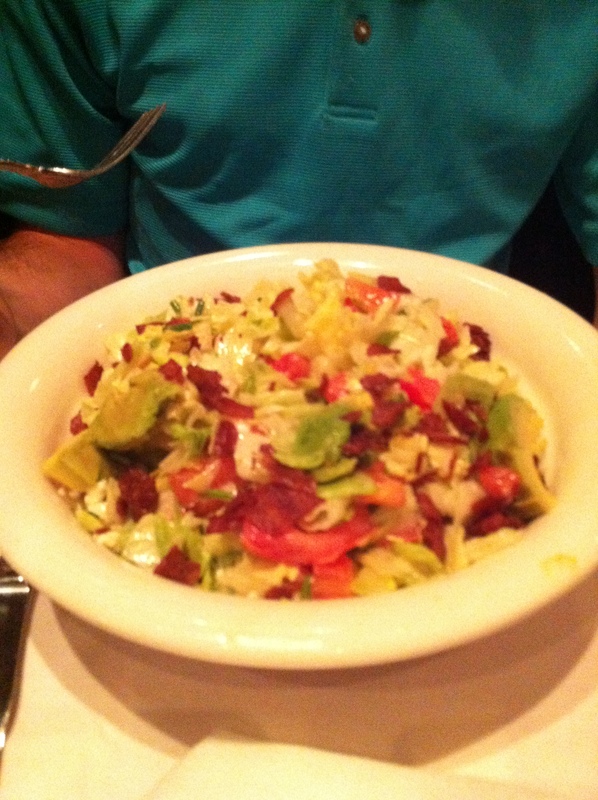 It was actually gluten free, but I am not a huge salad lover so I let him enjoy it without having to share. 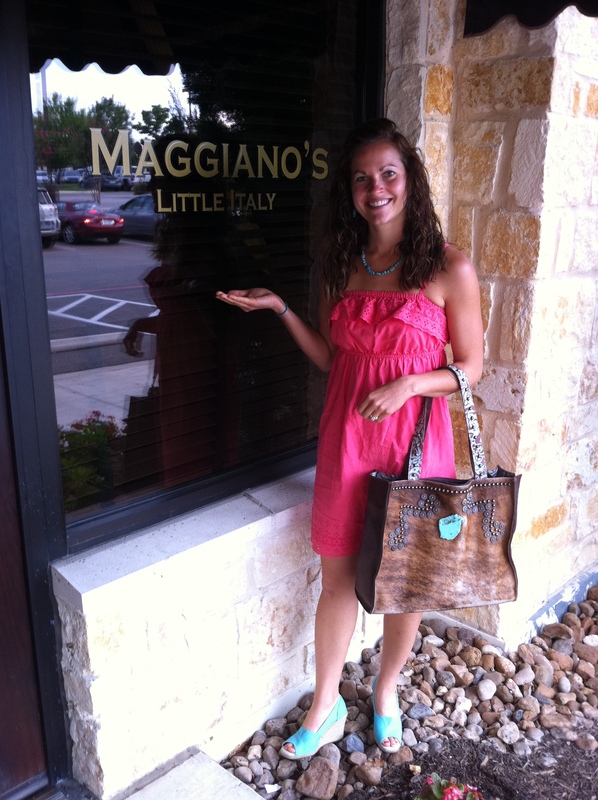 Posted in Gluten Free, Restaurants and tagged food, gluten free dinner out, Gluten free menu, gluten free pasta, gluten-free, maggiano s, Maggiano's, meat sauce, restaurants, rice pasta, san antonio. Bookmark the permalink.